There is a good chance that you have already heard a little about the Casper mattress if you’re reading this. Well, that is the same boat I was in when I was on the market for a new mattress. I was wanting something new that didn’t hurt my back every night, obviously. The first issue I found with the Casper Mattress was the fact that you could not simply walk in and test one out because it is not sold at your local brick and mortar store. Although, this converts into savings because there is not middle sales person, and I always enjoy saving money. The Casper is designed using three foam layers, each one is different. The bottom layer is for support, which is 7” thick. The middle layer is 1.5” memory foam to provide added pressure relief, and the top layer is latex foam which is also 1.5” thick for comfort. 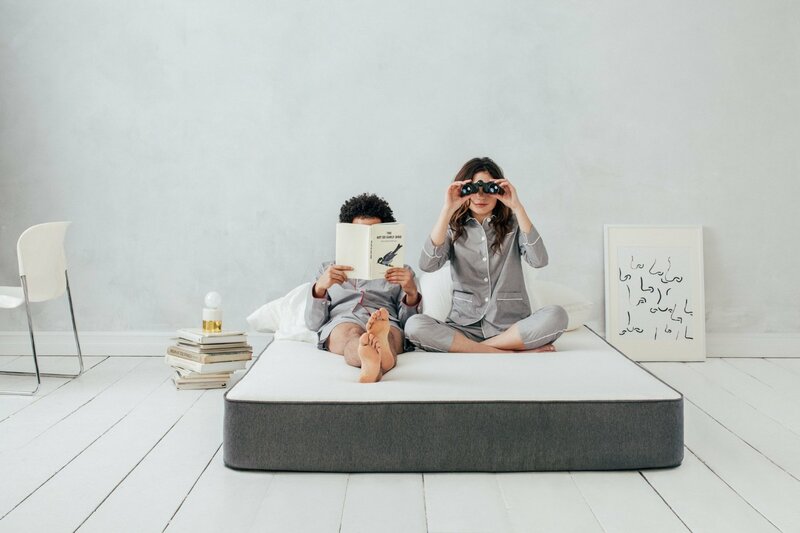 Find out more about the Casper mattress company here. These are things that caught my attention due to back pain each night, so comfort was very important. After doing some research on the foam types, I decided to give it a try. When it arrived, my first night of sleep I noticed I did not become uncomfortable or particularly hot either. I assume the heavier a person is, the feeling may differ, of course. But, for me it was much more comfortable than my previous bed, and it has a cover with it. As most online mattress companies, the cover design is rather standard with a piece of fabric on top, running from the edges. The top part stretches and is thin, with soft texture. Also, the cover helps enhance the mattress in staying cool. When it comes to the firmness, the Casper has a medium feel to it, which means it’s not hard enough to be rough on the back, and not soft enough you sink. I really enjoy the way that the sinkage is similar that a trampoline, where it surrounds your body’s surface area. Thin cover promotes better cooling of the mattress. Comfort could be different depending on the person’s weight. Overall, I was unsure about getting the Casper due to not being able to walk in and test it out before buying. In the end, I liked that I did give it a try as I no longer wake up every day with back pain due to the mattress. I was also able to save money by going with the Casper because there was no middle man or brick and mortar location. I have recommended the Casper mattress to several of my friends, and they also enjoy the feel of it. If you do decide to buy it use a promo codes here. 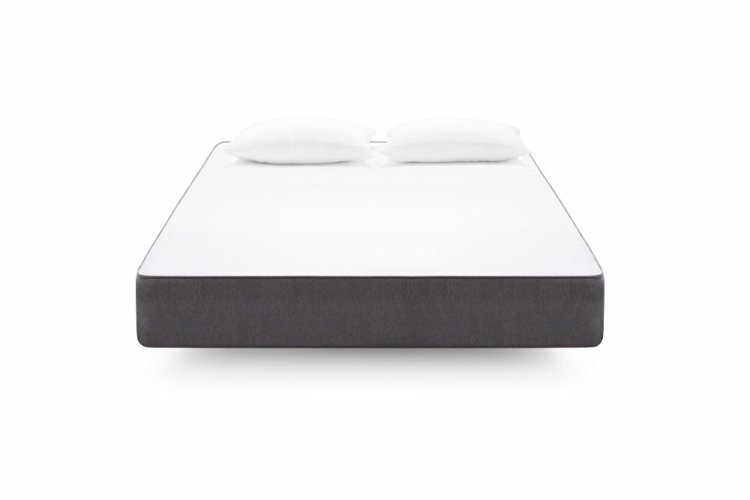 The biggest competitor to Casper is Tuft & Needle and I have reviewed their mattress on this page. Another competitor is Leesa. Check out Casper vs Leesa.